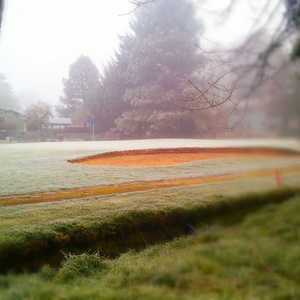 The 18-hole Creekside Golf Course in Salem, OR is a private golf course that opened in 1993. Designed by Peter Jacobsen, Creekside Golf Course measures 6887 yards from the longest tees and has a slope rating of 131 and a 73.6 USGA rating. The course features 4 sets of tees for different skill levels. 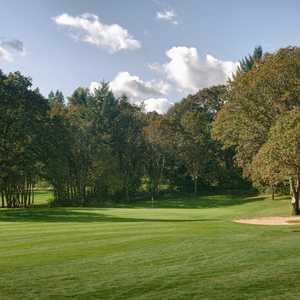 The 18-hole Illahe Hills Country Club in Salem, OR is a private golf course that opened in 1961. Designed by William F. Bell, lIIahe Hills Country Club measures 6819 yards from the longest tees and has a slope rating of 129 and a 72. 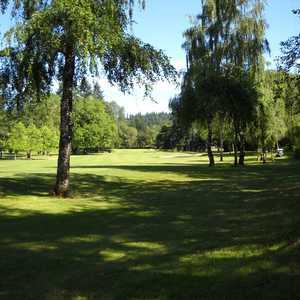 The 9-hole Meadowlawn Golf Club in Salem, OR is a public golf course that opened in 1969. Designed by Lee Ohmart, Meadowlawn Golf Club measures 2095 yards from the longest tees and has a slope rating of 100 and a 30.1 USGA rating. The course features 3 sets of tees for different skill levels. Salem Golf Club, established in 1928 is a traditional, tree-lined, 18-hole golf course with strategically placed water hazards, lush fairways and smooth greens. It is a challenging course for all ability levels. A driving range and teaching center are on the premises with both grass and covered tees.